“Too Small For Eyes” is a striped down and captivating single from the group. The haunting tone of this ditty is captured by bleeding violins, plucking mandolin and Kristine Leschper’s forlorn vocals. Although this is the first official album cut from the upcoming debut LP, the previously released, shoegaze track “It Hurts Until It Doesn’t” will appear in the track listing. When You Walk A Long Distance You Are Tired will be produced by Drew Vandenberg (of Montreal/Deerhunter)is due out February 25th, 2016 through Grand Jury. 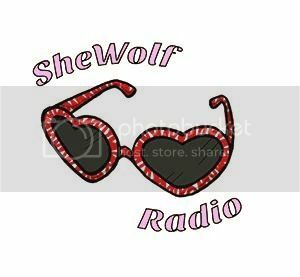 Posted on November 26, 2015 November 26, 2015 by shewolfradioTagged acoustic, athens, dream pop, Drew Vandenberg, grand jury, it hurts until it doesn't, kristine leschper, mothers, New Music, shewolf radio, shoegaze, too small for eyes, When You Walk A Long Distance You Are Tired.